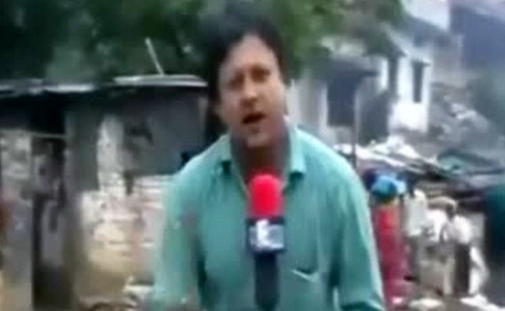 A TV news reporter was sensationally fired last night after footage emerged showing him using a flood disaster victim to shield himself from the waters below. 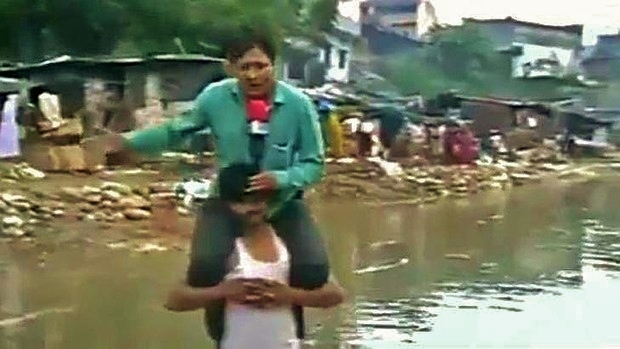 The presenter of India’s News Express, Narayan Pargaien, was filmed sitting on the shoulders of flood disaster victim whilst reporting to a camera. The newsman was presenting from Northern India’s Uttarakhand province where floods and landslides are believed to have killed more than 1,000 people. Thousands more remain stranded and unaccounted for. Pargaien was accused of using the local man to keep himself dry from the torrent of water below. 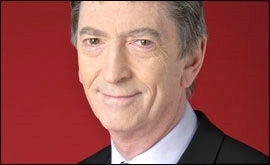 The anchor, with twenty years experience, denied the allegations, instead blaming his cameraman. He accused the unnamed filmer trying to “sabotage” his career by using a wide angle shot rather than filming from the chest upwards so that viewers would not see the man underneath. It is believed the footage did not make it to air on the news bulletin, but Narayan Pargaien has accused the cameraman of uploading the video to YouTube to humiliate and make him “the villain”. 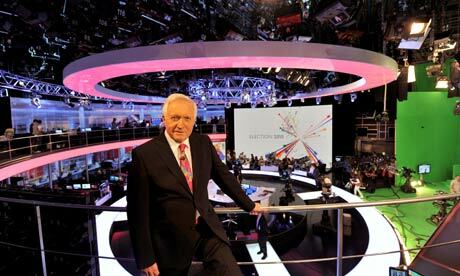 How the presenter wanted to appear on screen. Mr Pargaien then continued to make the situation worse, saying that the man in the video wanted to give something back in return for the coverage. The anchor accounted that the local resident asked him and the cameraman to report on the disaster and how it had affected his home. He continued by suggesting “we helped him with food and money and he was grateful and wanted to show me some respect” before boasting that nobody of his “level” had ever visited the man’s home. The reporter was summoned to the head offices of the news organisation where he was asked to explain himself. He was subsequently sacked. 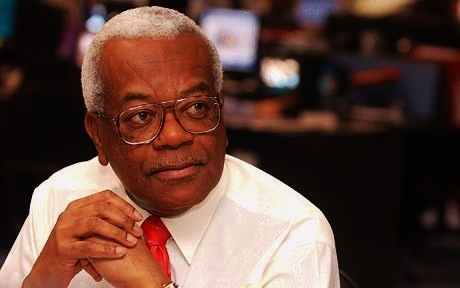 It’s not the first time a news reporter has made an embarrassing gaffe. Earlier this year, KFYR News Anchor A.J Clemente made the headlines after his first ever words in his new presenting role consisted of swearing. He never returned. 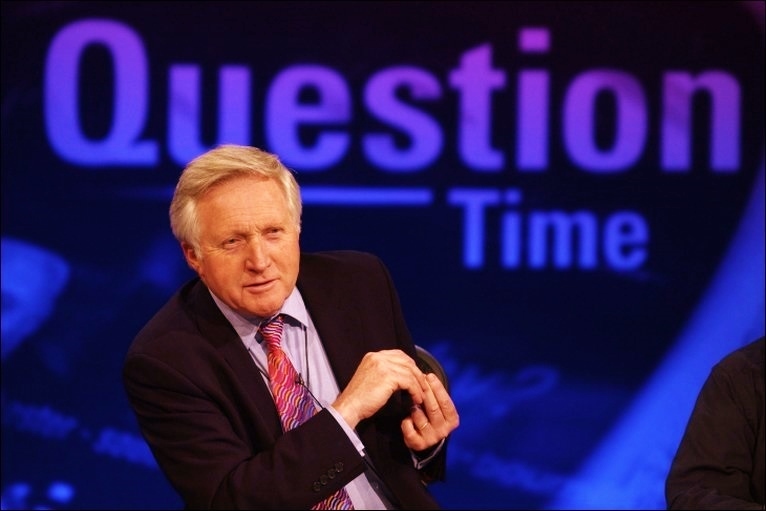 In the UK, the BBC’s infamous interview of Guy Goma caught the worlds eye after producers confused a man who was in the building for a job interview for a technology expert. 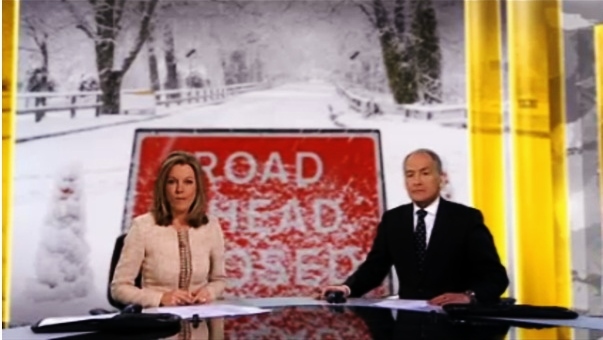 The result was a humiliating ten minutes for BBC News who interviewed the wrong guest.